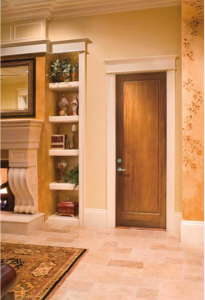 Interior Doors | Ford Lumber & Millwork Company, Inc.
Our Millwork Division assembles key millwork products, including interior doors, allowing us to control quality, service and cost, and to pass those benefits on to our customers. 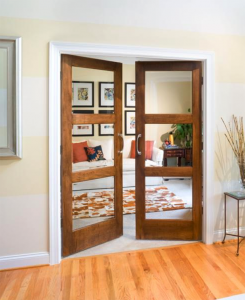 We carry molded interior doors (hollow core, semi-solid core, and solid core) and solid wood interior doors manufactured by Jeld-Wen®, a leader in the interior door industry. 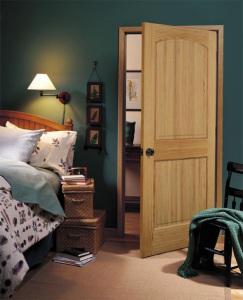 Please click here to view interior molded door options. 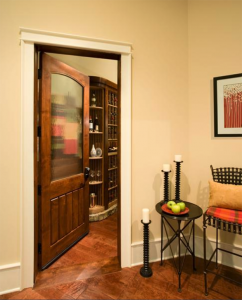 From contemporary to old world, find your style with Jeld-Wen and Ford Lumber!